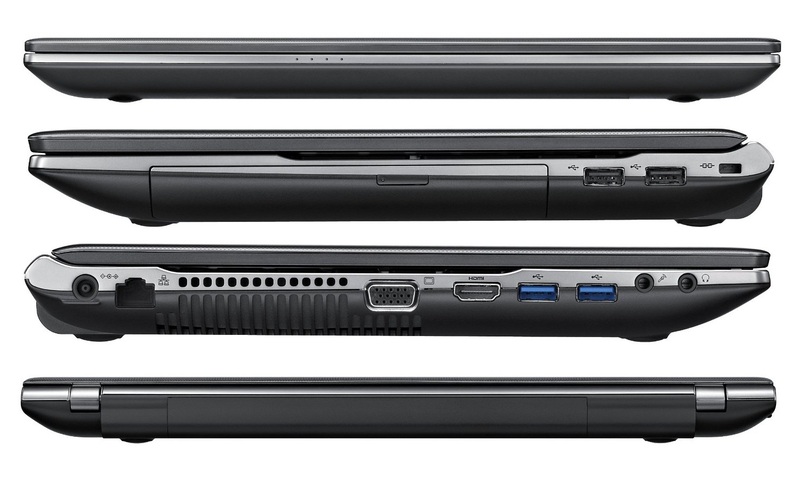 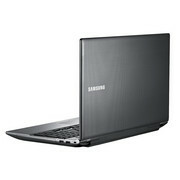 Samsung brings some surprising features to the sub-$500 laptop market with the NP550P5C-A02UB. 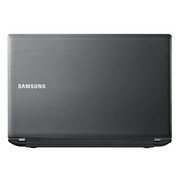 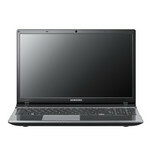 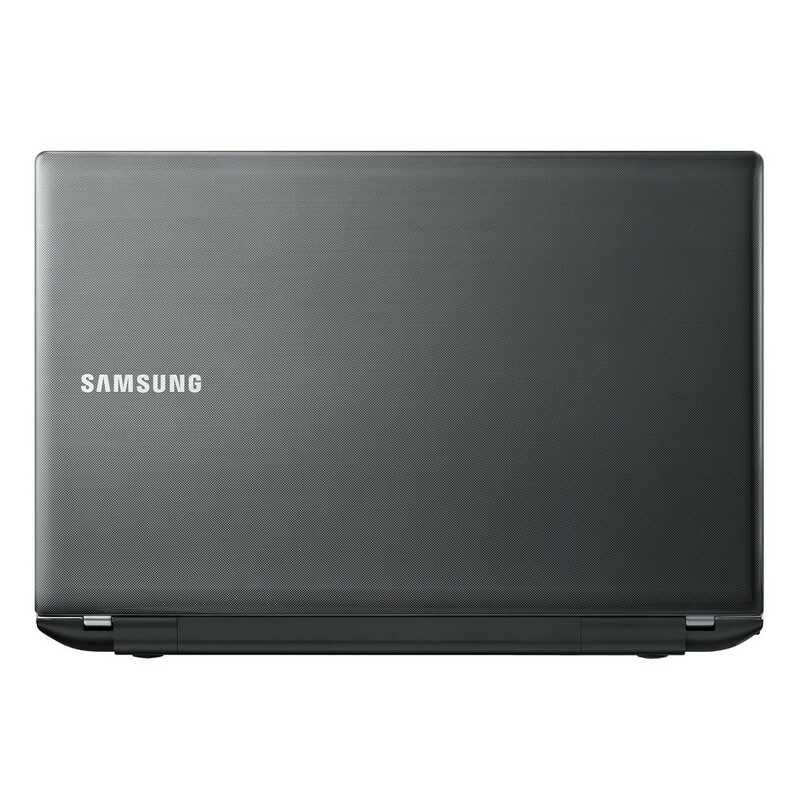 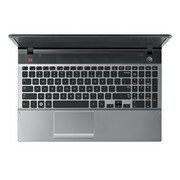 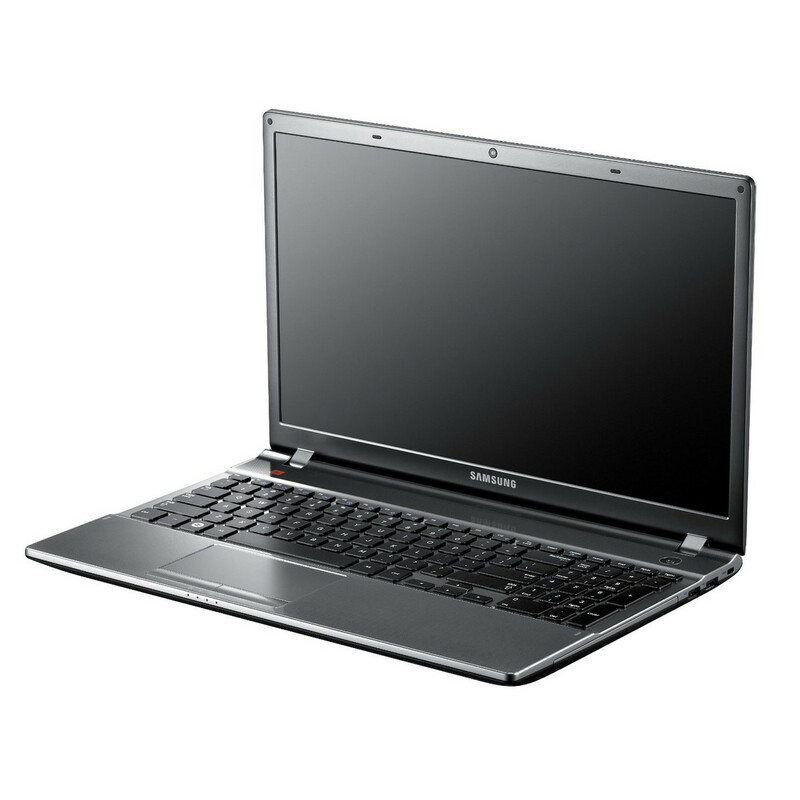 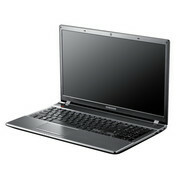 These include an anti-glare coated display, large 750GB hard drive and 5GHz Wi-Fi networking. 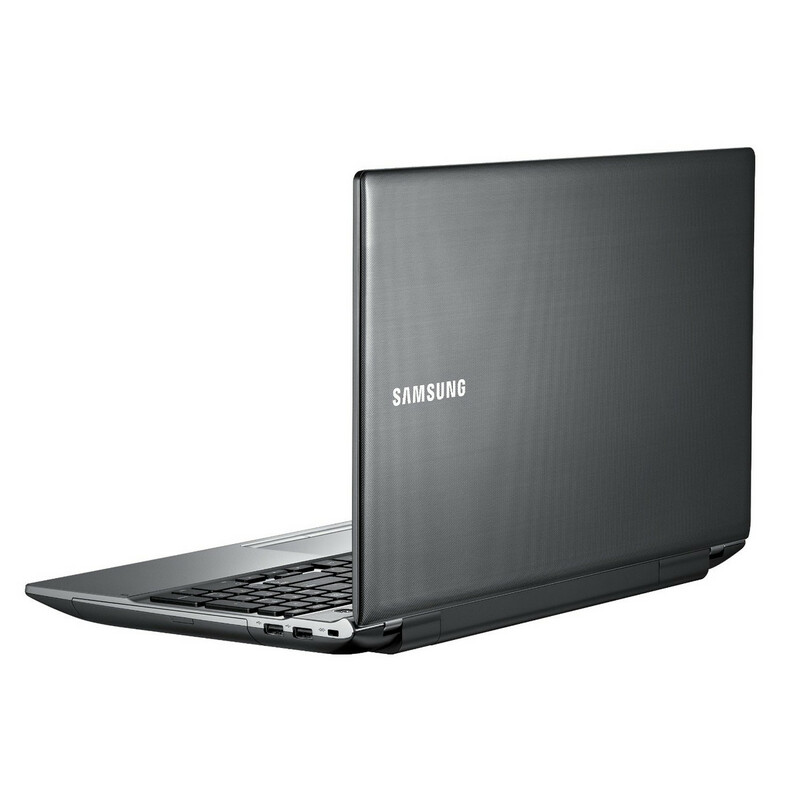 These really make the system stand out at this price point but it is held back from being a great budget system by a number of flaws.